Description: Recommended enhancement: Fighter. Drakel Warlords of are kings of the arena. 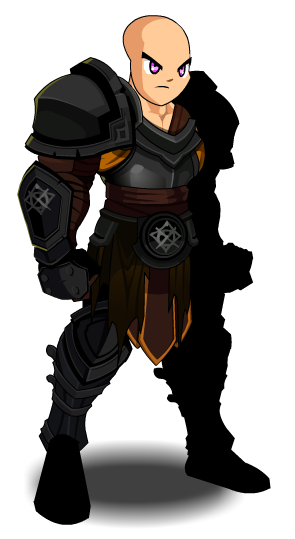 Using their brute strength and earned combat prowess they can dish out intimidating damage while fending off bevies of physical attacks. 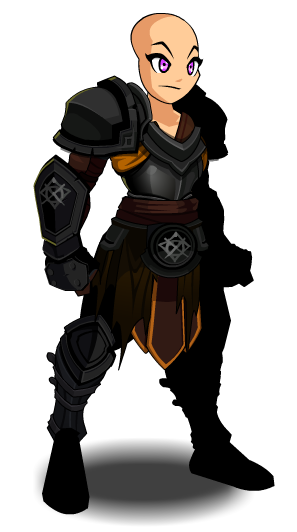 This class has the same skills as Drakel Warlord (AC).